If you’re looking to hire a fun casino in Dorset, Harlequin Fun Casino are the number one choice. 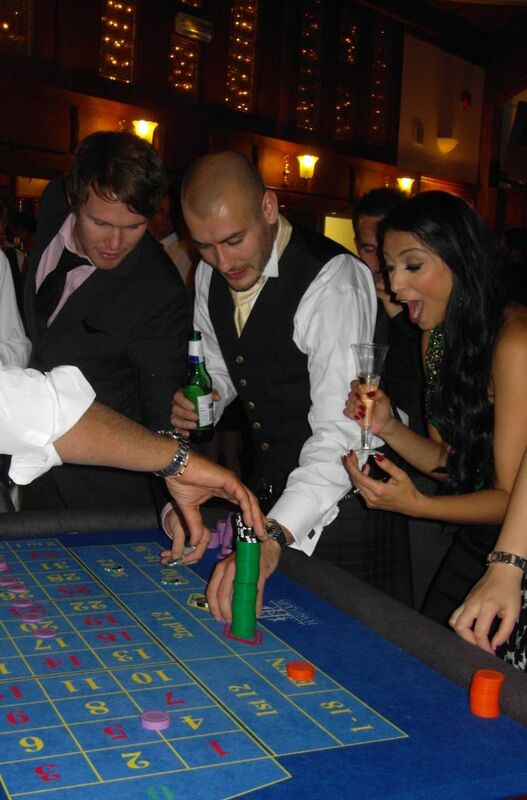 We cover all areas of Dorset and Hampshire, and we’re always happy to attend events with our casino tables. We are based in Southampton, so we are frequently booked out across venues in Dorset. Not only are we local, but we are also professional, affordable, and most importantly, reliable, so we’ll make sure you get the very best customer service and you have a great time at your event! We love getting booked to work in Dorset. It’s a beautiful area and there are some amazing venues there. We have been lucky enough to host fun casino parties all across the county including Bournemouth, Dorchester, Swanage, Poole, Blandford, Sherborne and Wimborne. We’re often attending parties and events in Hampshire and Wiltshire, so if you’re in need of a fun casino for your event, it’s very probable that we’ll be able to help you! Call us today and tell us a bit about what you’re planning and we will happily talk you through all of your options. Hiring a fun casino for your event is a sure fire way to get the party started and ensure there’s a fun atmosphere and buzz running through the event at all times. Just like in the bustling casinos in Las Vegas, fun casino tables have a thrill of excitement surrounding them when in play. They make the perfect addition to any event, and can be hired all year round for as little or as many people as you require. From intimate dinner parties to grand scale balls, Harlequin Fun Casino Hire offers a polished, professional service at a very competitive price. We are incredibly proud of both our product and our service, and we’re here to ensure everything runs smoothly so you don’t have to worry about a thing.